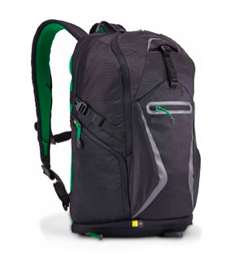 Case Logic 15.6″ Laptop Backpack Only $34.99 + FREE Store Pick Up (Reg. $79.99)! You are here: Home / Great Deals / Case Logic 15.6″ Laptop Backpack Only $34.99 + FREE Store Pick Up (Reg. $79.99)! This deal is back again, in case you missed it in August! You can snag this Case Logic 15.6″ Laptop Backpack for only $34.99 + FREE Store Pick Up (Reg. $79.99)!